on call 24 hours a day, 365 days a year. 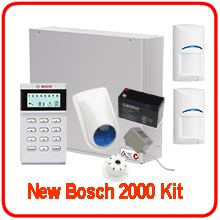 Monitor your House for Intruders 24/7 365 days a year, don't let the Burglars win! 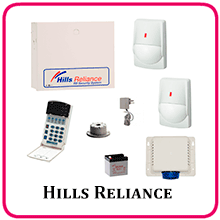 The system acts as a normal alarm system with one exception, that is the movement detectors or Passive Infrared Detectors have CCTV cameras in them. This is pretty cool by itself but the functionality of the system is its greatest feature. 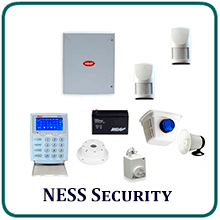 What happens is when the Alarm system is armed and detects movement on a detector then goes into alarm it triggers the camera to take a series of photos of what caused the alarm. The agility three panel then packages these pictures into a TXT message and sends them to your mobile phone giving you instant verification of what is going on. The system can also be setup to report to a monitoring centre which gives operators the power to understand the situation; this system can save you money by reducing guard alarm responses to false alarms. You’re not at work and a delivery man pushes the intercom button at your front door this triggers a txt message from the alarm panel to you. You open an App on your iphone and talk to the delivery man while viewing the Intercom camera. You then open the door through your phone so he can deliver the parcel for you while you watch the process through your Surveillance Camera System. 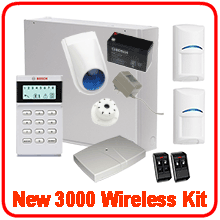 Go Alarm Systems can design, supply and install High Definition Camera systems to suit any application, we can supply HD systems that work on coax, this option can save on installation cost if you currently have an analogue camera system. 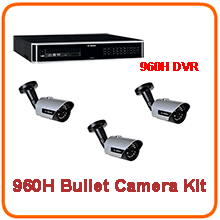 We have accounts with Bosch, Pacom, Sprint, NESS, Direct Alarm Supplies and Central Security Distribution these companies supply a range of different HD cameras that suit different situations and after sale support.